For something that’s supposed to be “the most natural thing in the world,” breastfeeding sure as hell isn’t easy. There’s pain, latch issues, supply worries, allergies, nursing strikes, mastitis. The list goes on. To establish a successful breastfeeding relationship, the first 24 hours after birth are crucial, and a good support system thereafter can do wonders. Unfortunately, the average hospital visit from a lactation consultant only lasts five to 10 minutes, and once they get home, too many new moms don’t know how to find a lactation consultant and, as a result, give up on breastfeeding. But what if on-demand economy could change that? On-demand services have made it easy to call a cab, grocery shop, even get your hair done. And now with the on-demand service boober, new moms can add lactation consultants to their list. Studies have shown that access to skilled, in-person, non-medical care as well as social support allows expectant and new mothers and families to feel confident and to thrive. boober provide the fast lifeline of support that new parents not only crave but also need for a smoother transition into parenthood. The first service of its kind, boober is a hotline designed to provide on-demand, same-day, in-person lactation counseling at the hospital or in your home. Parents can just text their SOS (aka: save our supply!) for an immediate connection to expert lactation care. Once they’re in touch with a professional, they can ask questions or schedule an appointment through Skype, phone or in person. boober is only available in New York and New Jersey, but will soon expand to other cities. 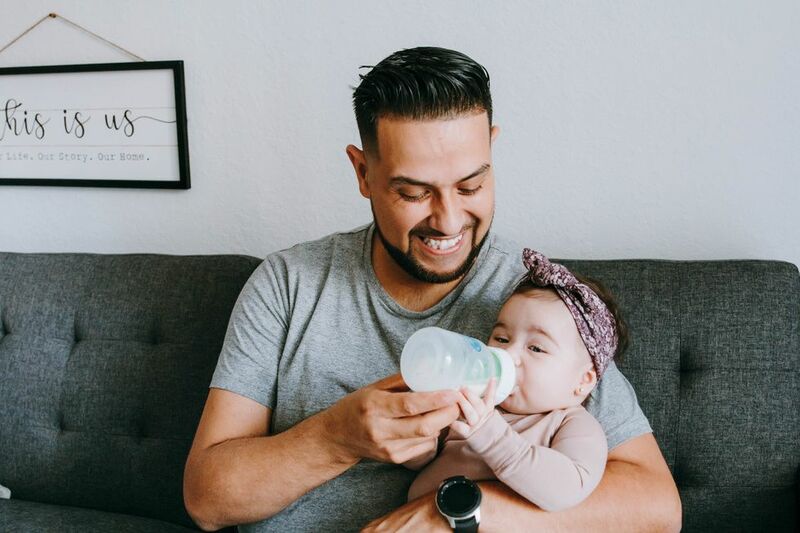 The platform, which has already connected 400 parents to lactation consultants in just one year, matches families with certified specialists based on their needs and on the kind of feeding issues they are dealing with. boober consultants can also help with other birth and postpartum issues, like caring for NICU babies, creating a back-to-work plan, nursing toddlers, introducing solids, and weaning. 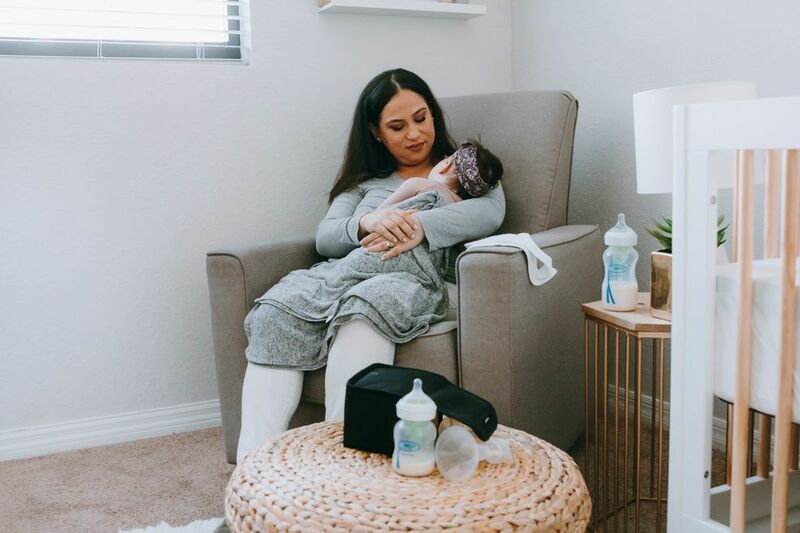 The success of boober, and other new on-demand healthcare services, may be the future of lactation consulting and, above all, postpartum care. Because even in our increasingly technology-reliant world, there are some things that require a conversation with another human being...albeit one that was prompted with technology. On-demand healthcare apps and online tools allow care providers to focus on visiting and helping patients instead of spending time on developing marketing strategies to acquire new patients; and it makes mamas feel heard and helped right away, increasing their chances of success with their feeding goals. At its core, technology was designed to bring us closer together and make the support we crave more accessible. 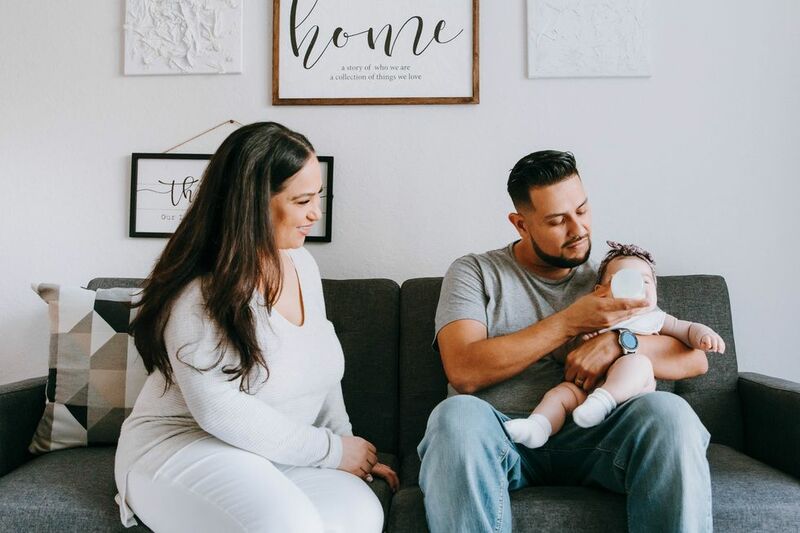 So in-demand, on-demand services are likely not just here to stay, but will revolutionize the way new moms receive care in all areas of their lives -- for nursing and sleeping and going back to work and so much more.